Brian Plonka began his photojournalism in Pennsylvania at the New Castle News while still a junior in high school. He attended the first Eddie Adams Workshop and has worked at 11 different publications since. In the mid 1990’s he was the lead photographer for Copley Newspapers suburban Chicago division covering the Chicago Bulls and he was also responsible for producing numerous documentaries for the newspaper chain including “Generations Under the Influence” that was also featured in Photo District News. Brian was named Newspaper Photographer of the Year in the 59th POYi contest. He has won over 20 individual POYi awards. He has been named Photographer of the Year 11 times in state, regional and international competitions. While at the Spokesman-Review in Spokane, Washington, he won several Gold Medals in the Society for Newspaper Design contest for individual portfolio and photo series. He won the Wilbur Award in 2001 for his photographic portrayal of the 10 Commandments. The Missoula Art Museum exhibited his photographic essay entitled “Living and Dying in Libby” that documented the plight of asbestos poisoning in the small western Montana town that was also featured in Photo District News. Brian has twice been a photography team leader and coach at the Mountain People’s Workshop. He was a member of the NPPA Flying Short Course in 1998. He has lectured frequently at universities nationwide and has judged numerous photojournalism competitions. He eventually returned to the Eddie Adams Workshop as a guest speaker. Brian exited the newspaper industry in 2011. He has since forged a freelance career in the Inland Northwest continuing his documentary approach with clients in the non-profit and profit sectors. His current work blends still, motion and audio platforms to help tell his clients stories. 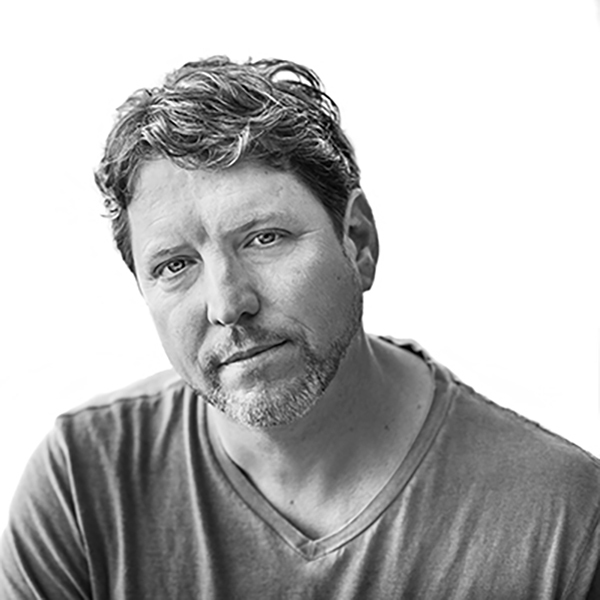 He is currently working with Sixty-Four Flood Films as co-director, director of photography and editor of the film “The Blackfeet Flood” which has received funding through Vision Maker Media and Humanities Montana. The film is slated to air on PBS when completed. His wife Kathy Plonka is an award-winning photojournalist at the Spokesman-Review. They along with their son Jordan reside along the shoreline of Hauser Lake in North Idaho. Brian is a founding member of American Reportage.